A flexible Small pitch LED which could be stuck, to do what traditional display cannot do then ho help customer generate revenue. The major advantage of our Small pitch LED Display is its light weight, thinness, high permeation ratio and its easy way to install. Our Small pitch LED Display product series adopts our self-developed bare die chip driver IC and light emitting chip that uses micron-grade light source. We install components on PCB board with high transparent rate. Through specially designed solid glue, the whole display unit is integrated into an optical lens base board, with a minimum thickness of less than 1mm-3mm. Based on the most proper pixel pitch, standard modules can be assembled into display in diverse sizes. 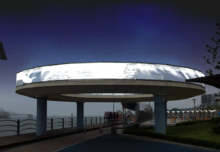 The energy consumption of LED is lower than projection and LCD screen, and it’s still clearly visible with high brightness even directly under sunlight. Transparent LED modular design and simple structure make it more clear and transparent. With light and slim design, the screen looks compact and will save transportation and storage cost. Easily fix the module in the structure very fast; customized installation is also available. 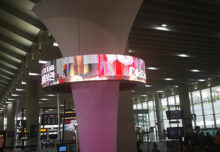 Only 12 kg/sqm including all the structure and power supply, which is half the weight of traditional LED screen. How does Small pitch LED technical side work? Setup your Interactive LED screen. Collect your information? 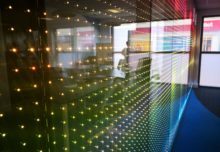 Physical space and dimensions to set up your interactive LED screen. We offer advice based on our expertise on any steps you may need to consider to ensure a smooth Rental or Installation process. The Small pitch LED screen LED display – Pitch 1.5 can be built to any size so let your imagination flow! We have a large amount of piece of program, script and software add-ons that you can pick and use with your Small Pitch LED screen. 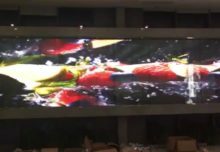 Our interactive LED panels have simultaneous high-resolution systems with pitch starting from 1.0 pixel pitch to 3.0 pixel pitch indoor. 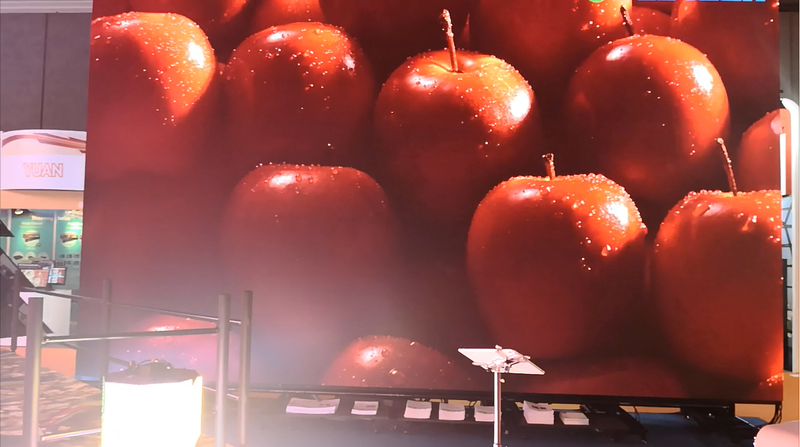 Our Small pitch LED screen 1.5 provide an extremely fast and immersion user experience.